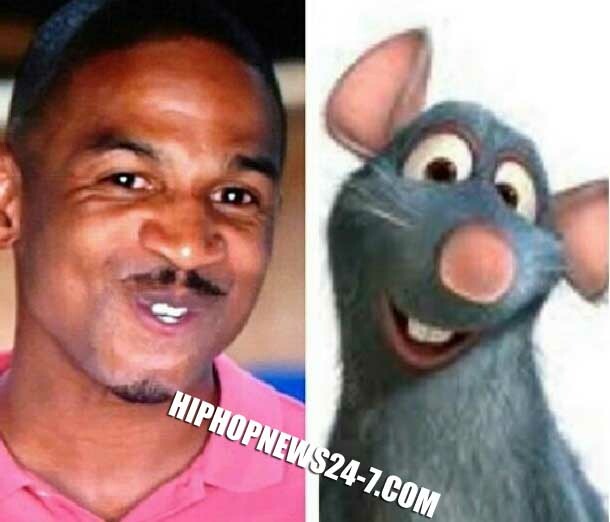 Stevie J Wipes Sweat From Joseline Nose?? While having a 3 way counseling Stevie J had the nerves to wipe the sweat off Joseline nose while mimi was sitting right there. What would you have done if you were mimi?? How did he think this meeting was going to go down!! And what happen to the doctor?? lol He disappeared.